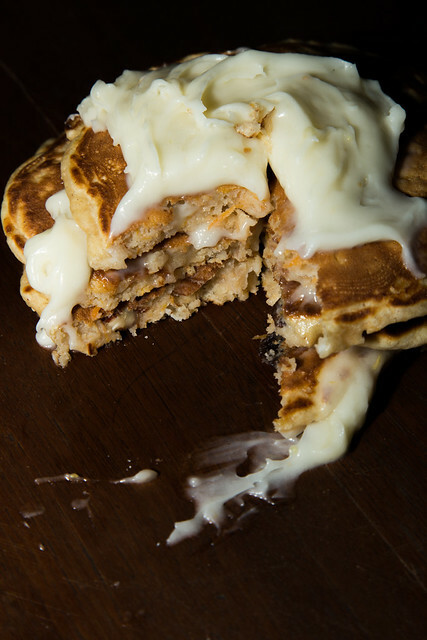 These pancakes are the stuff of dreams, pancake dreams. And they’re easy as pie…. but they’re pancakes. Grate your carrot onto a plate or into a bowl, add nuts and raisins. In a large bowl combine flour, baking powder, salt, cinnamon, and Poudre Douce. Add egg and milk and stir until batter is smooth, add butter, carrots, nuts, and raisins. I used a 1/4 cup measure to plop the batter onto my pan but you can make these as big or small as your heart desires. Over medium heat cook until top is full of bubbles, flip to brown the other side. 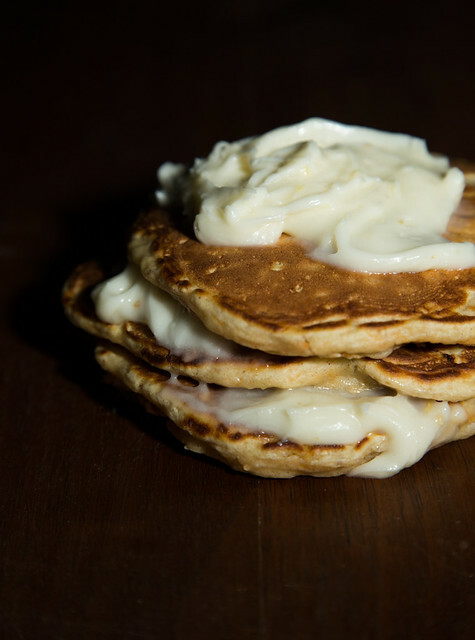 I suggest serving these beauties with a healthy dose of cream cheese frosting (we threw a splash of Ginger Sugar into ours to give it a little bite). However they will be equally delicious with maple syrup, just less obviously carrot cakey! 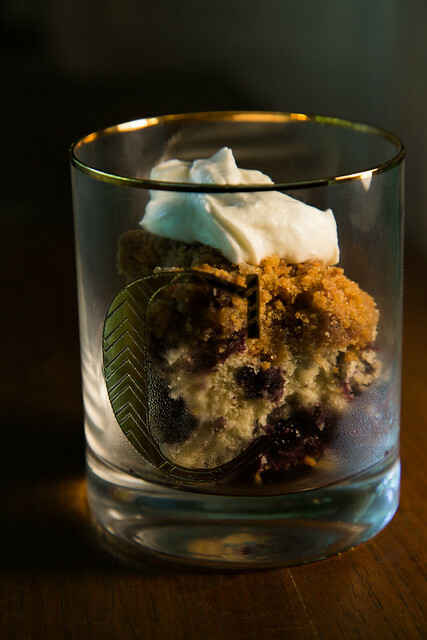 If you like blueberries and coffee cake then this recipe is for you. Simple and delicious, you don’t have to set aside your carefree summer attitude to make this treat. 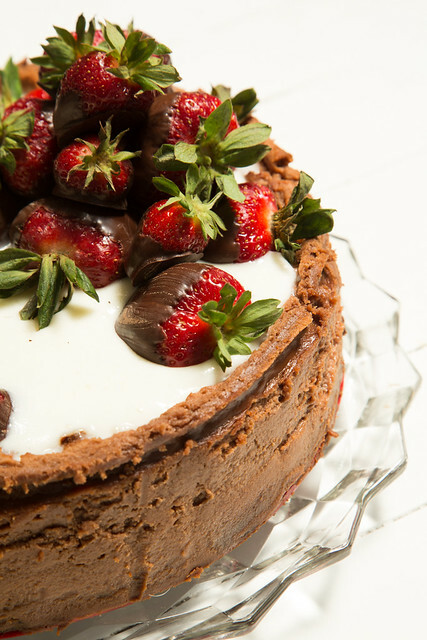 Let the relaxation of summer continue as you effortless throw together this delightfully sinful cake. Preheat oven to 375°F and butter an 8 or 9 inch pan. For cake: In an electric mixer cream butter and sugar. Add egg, heavy cream, water, baking powder, and salt — mix well. Add in half the flour and mix until incorporated then do the same with the second half. Fold in blueberries and pour batter into your buttered pan. For topping: In a bowl combine brown sugar, flour, cinnamon, and butter. Mix using a pastry cutter, a fork, or your fingers until crumbly. Pour over batter. Bake for 45 to 60 mins or until a toothpick inserted comes out clean (time will vary depending on the size of your pan). 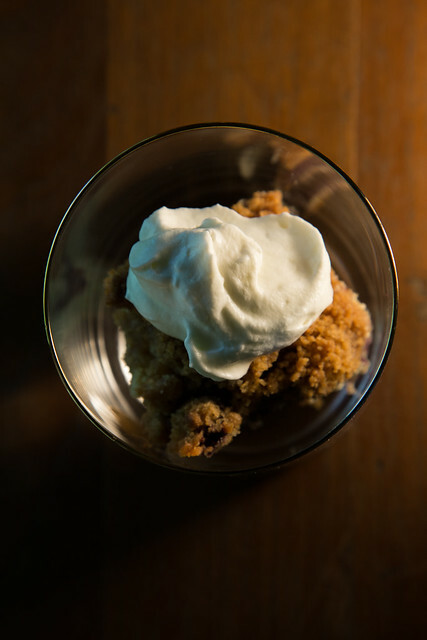 Let cool a little and serve with fresh whipped cream!! That’s the only thing the author of the original recipe has to say before launching into the ingredient list. And what more do you need? 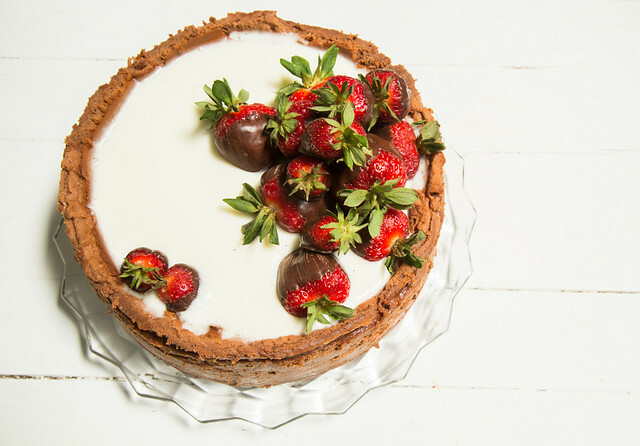 Forget everything you’ve heard about making cheesecake. 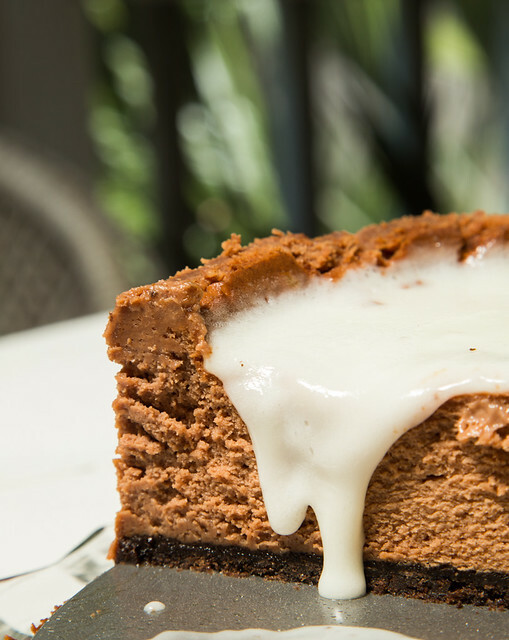 Put your fears aside, you are a champion, and you can make cheesecake. Sure, it may look hard and people will tell you you can’t do it, but you CAN and you WILL do amazing things with this recipe! Mix graham crackers and melted butter with 3 tablespoons sugar. Work them together with your fingers until they are well blended. Press the mixture evenly onto the bottom of a 10-inch springform cake pan. Beat the cream cheese with an electric mixer until fluffy, then gradually beat in the remaining 2 cups of sugar and the eggs. Continue beating until the mixture is perfectly smooth. In a small saucepan melt the chocolate with the heavy cream, beat this in with the cream cheese mixture and 1 cup of sour cream. Add the ginger beer, cinnamon, and vanilla extract and beat a few minutes more. Pour the cream cheese mixture into the prepared pan and bake for 55 minutes to an hour. The sides will most likely rise higher than the center so don’t panic! If you want an even top carefully remove the sides of the pan once the cake is cool and with a sharp knife slice the uneven bits right off! Beat together the remaining 1 cup of sour cream and the confectioners’ sugar and pour over top of cake. At this point you can decorate the cake with fresh fruit and/or flowers! We decided to overachieve and pile on some chocolate covered strawberries! Chill the cake before serving, at least 1 1/2 hours, and enjoy!! We’ve enjoyed a lot of smoothies over the past couple of months. And we’ve developed this simple recipe that’s good every time. It’s got all the good things turmeric, cinnamon, and cayenne, but they aren’t overwhelmingly healthy tasting, in fact they taste really good. 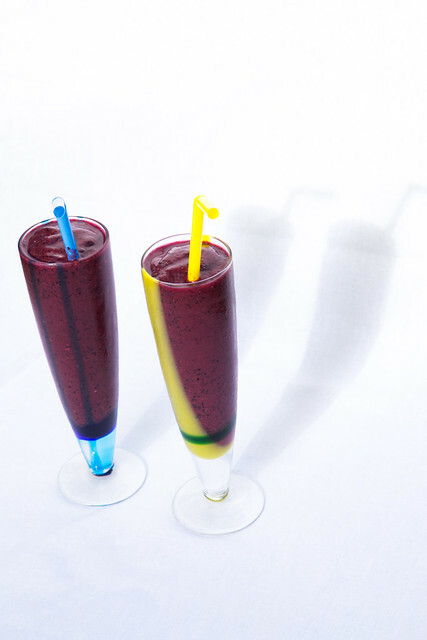 This recipe is a great building block for other smoothies. Start with this simple recipe then go crazy. Switch up the fruit, add a little vanilla or cacao. The possibilities are endless!! Combine all in your blender and blend. This will make two 12 ounce smoothies or one 24 ounce super smoothie.